The next batch of PES 2012 news is quite literally, only just around the corner! 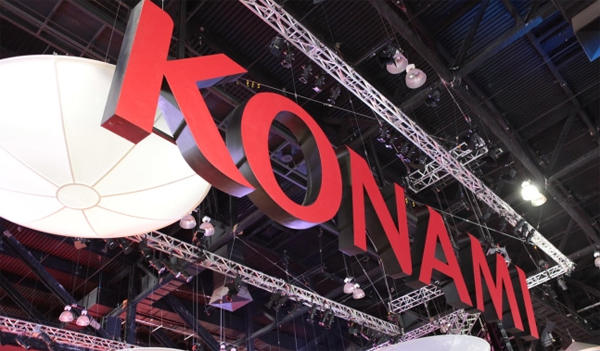 If you can, make sure that you tune into the Konami pre-E3 conference, which is happening at 1am Friday (tomorrow) morning! Are you staying up for it? We certainly are!